In 1913 Mario Prada opened in Milan, a small shop selling bags. 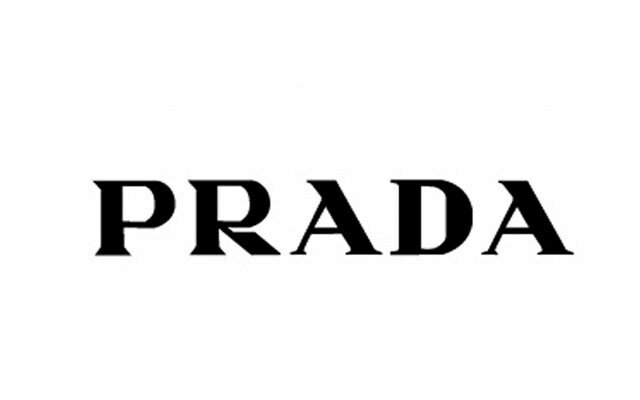 Thus began the history of the brand Prada, whose clothes, shoes, bags, distinguished by self-restraint, brevity, fine lines, absence of sharp transitions, flawless elegance. The brand logo in the shape of a triangle known worldwide as a sign of the highest quality.